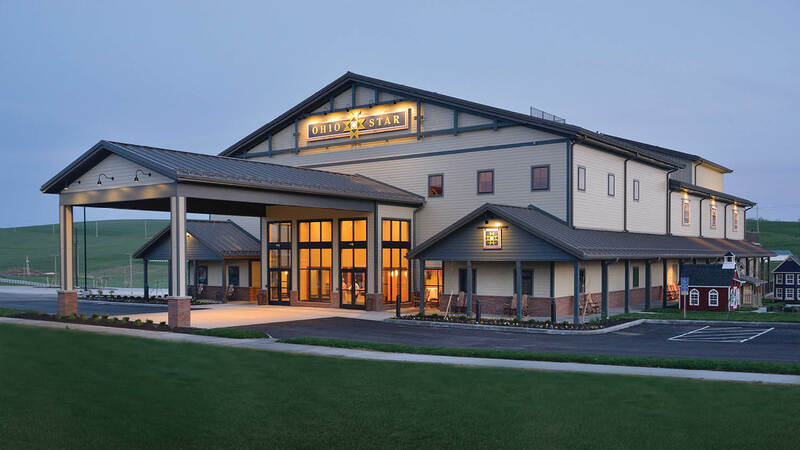 Spend a fun-filled, family-friendly evening enjoying a memorable performance at the Ohio Star Theater at Dutch Valley. 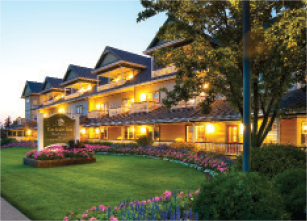 From unforgettable characters to old-fashioned simplicity and non-stop laughter, this is the place to let your heart sing and your spirit soar. 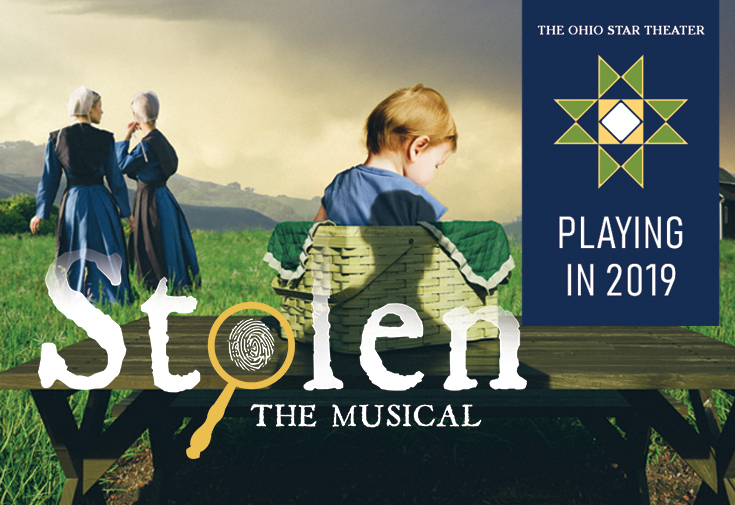 A small Ohio community is shaken when the infant son of a prominent Amish family is kidnapped. 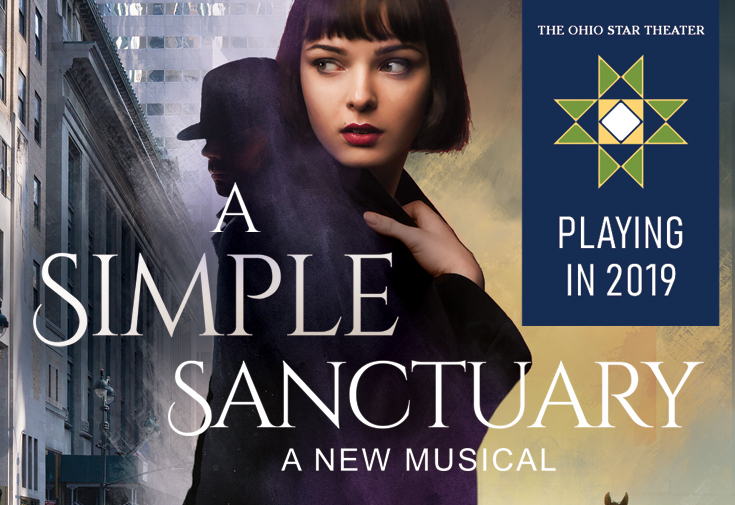 Part suspense, part romance, A Simple Sanctuary is a compelling story of love tested, the cost of freedom, and the solace found in true community. A ship. A storm. And one family's unsinkable determination to continue their father's mission of bringing Christmas Joy to all. 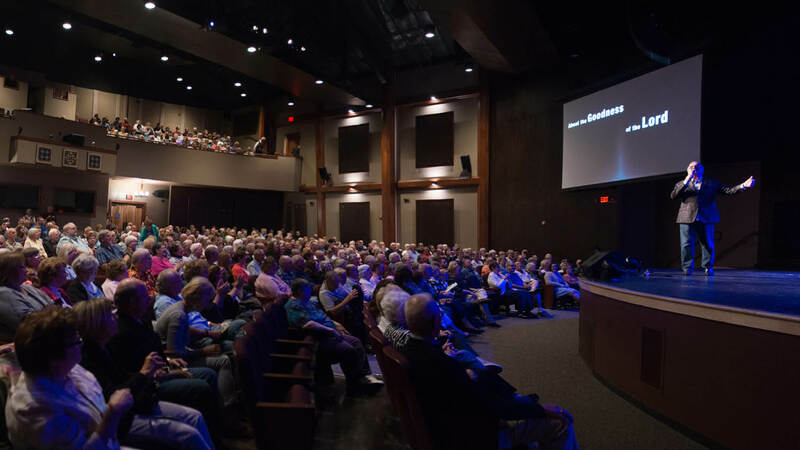 Doug Church has awed his audiences for years, leaving them mesmerized by one of those voices in particular- that of Elvis Presley. 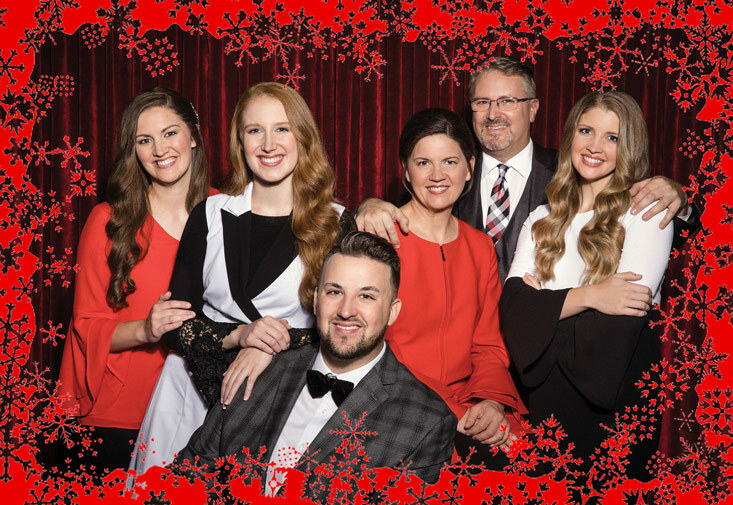 Spend an evening soaking in the wonderful harmonies of this family as they have a unique opportunity to share God's love through song. 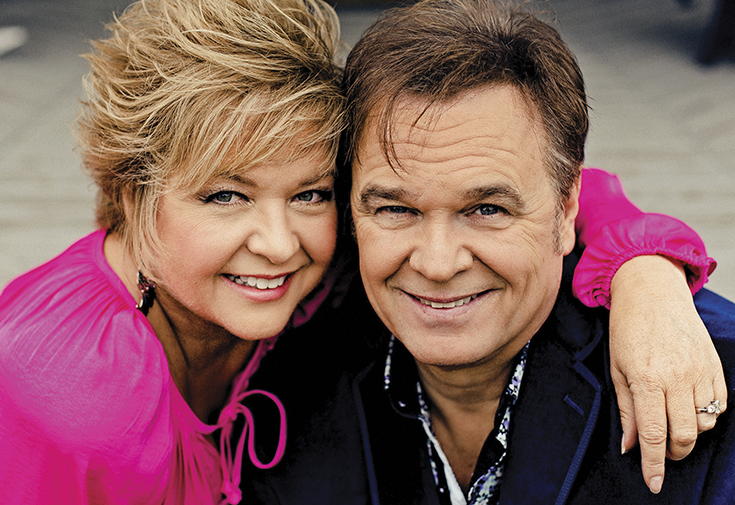 Jeff and Sheri have a dynamic sound/stage presence with unbelievable family harmonies and an authentic ability to communicate a message of hope. 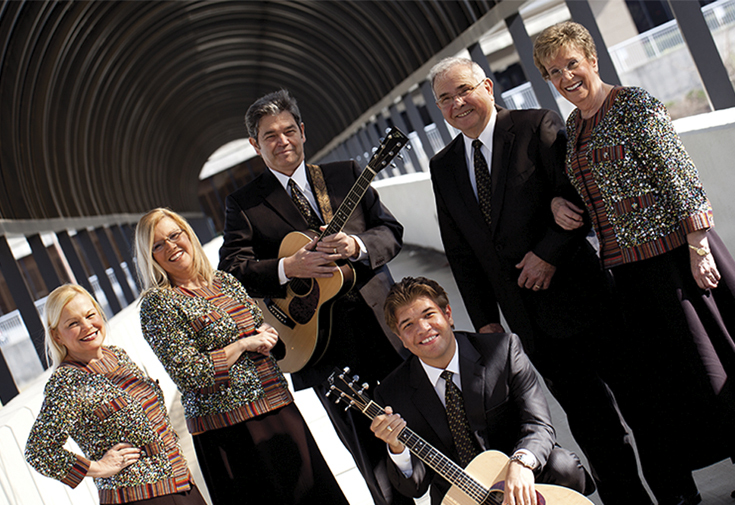 Known as the Favorite Family of Gospel Music, The Hoppers bring their unique blend of music to our stage in Sugarcreek. 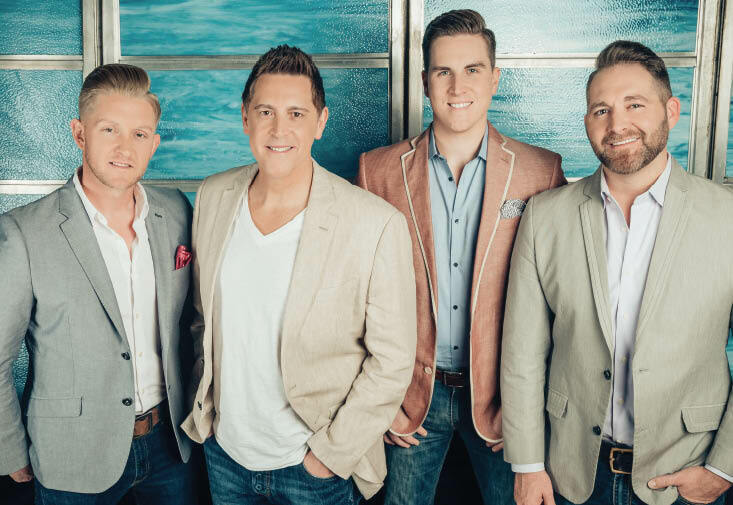 One of southern gospel's most celebrated quartets returns for three themed concerts: Gospel Favorites, Christmas in July and The Inspiration of Broadway. 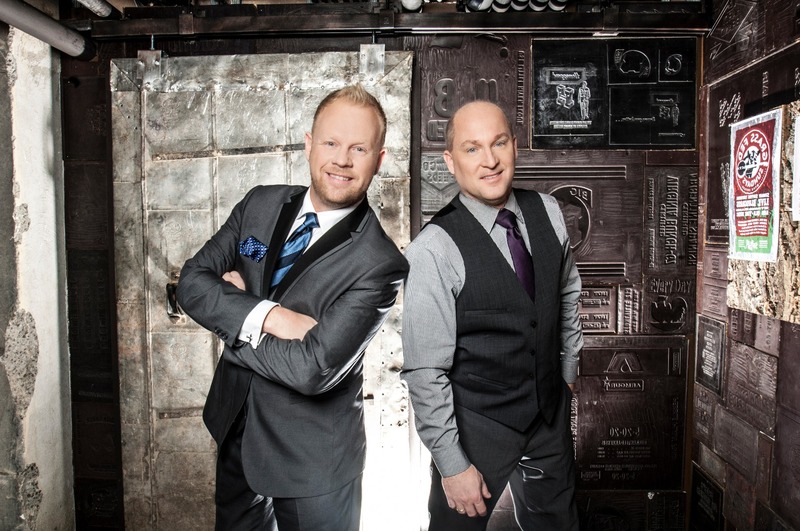 Grammy-nominated, a three-time IBMA Entertainer of the Year, Dailey & Vincent, is the pairing of bluegrass music veterans Jamie Dailey & Darrin Vincent. 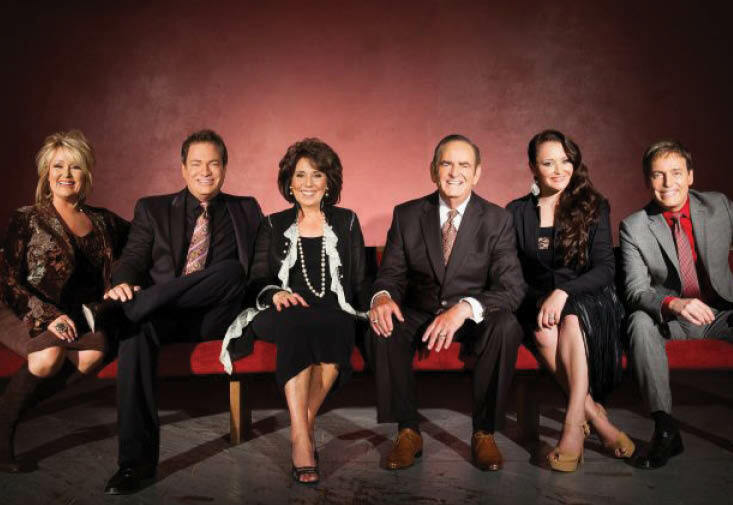 They return to the Ohio Star Theater stage for a Gospel Favorites Concert. 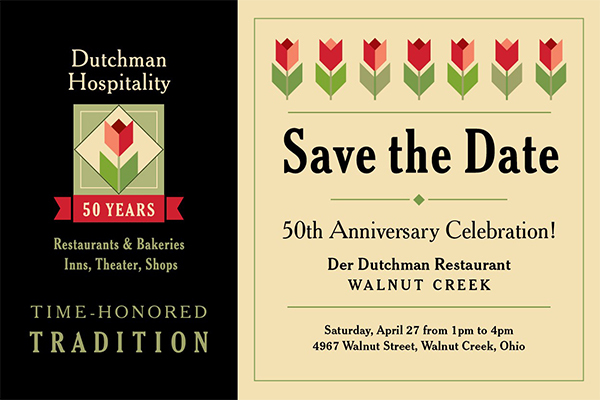 Tickets available on Monday, April 1 at 10am. 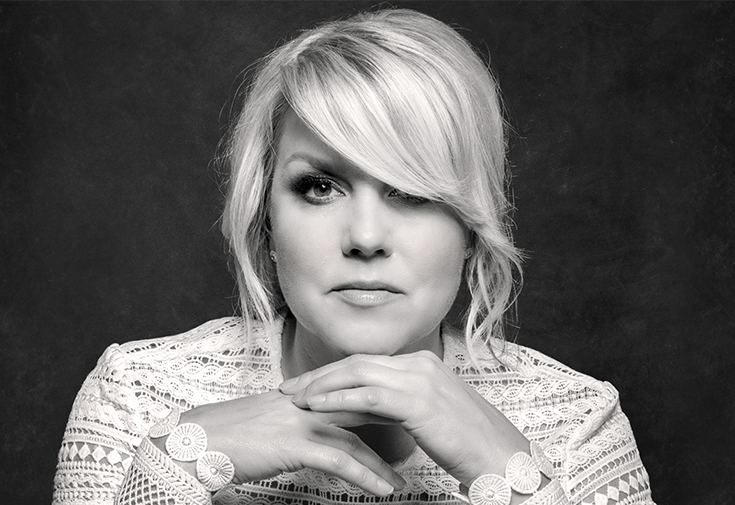 So long status quo, singer and songwriter of the Christian song, Brave, Nichole Nordeman takes the stage at the Ohio Star Theater. 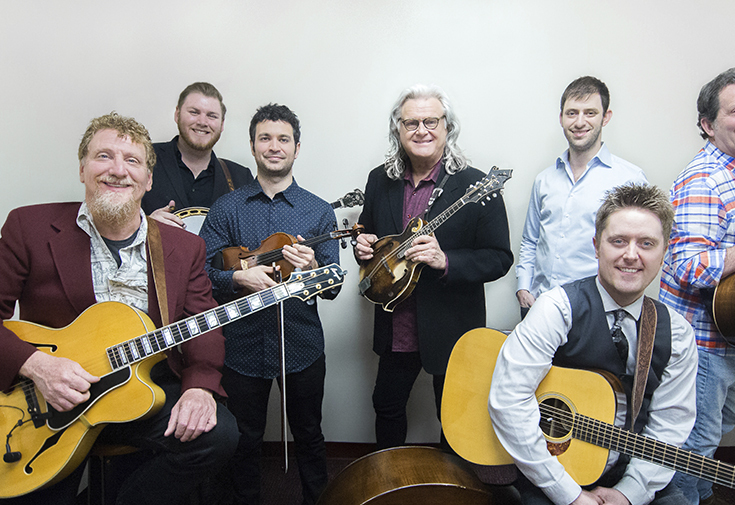 See Ricky Skaggs and the Kentucky Thunder in concert! Come celebrate one Unforgettable Voice and one unforgettable duo, with the sounds of Carpenters Once More. 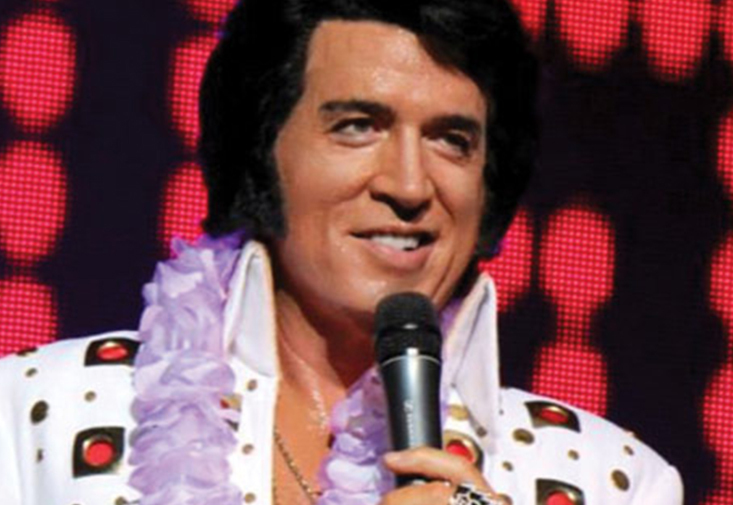 Experience the "Feel of Neil" starring Diamond look-and-sound-alike Keith Allynn. 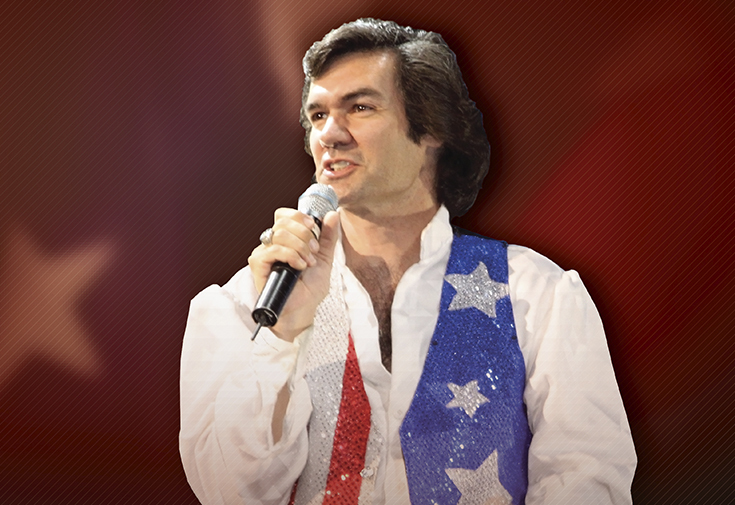 If you love romance, magical surprises, comedy, and Neil Diamond music, you will love A Neil Diamond Tribute. 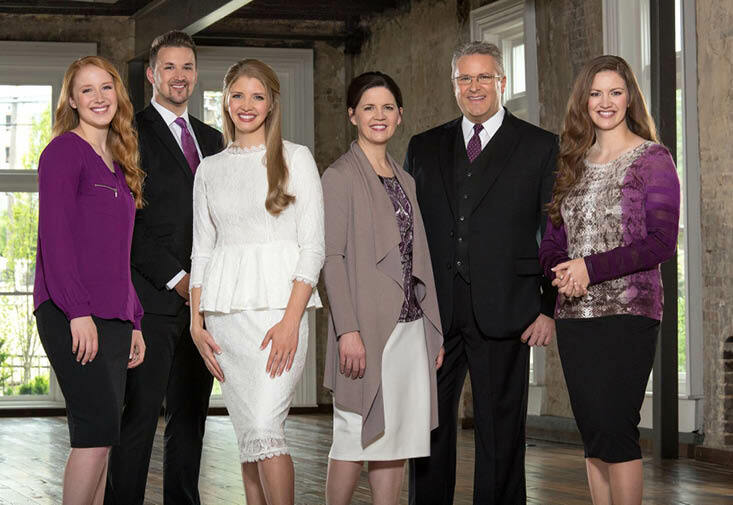 Featuring deft orchestrations of both vocal and instrumental talent, all in one family. 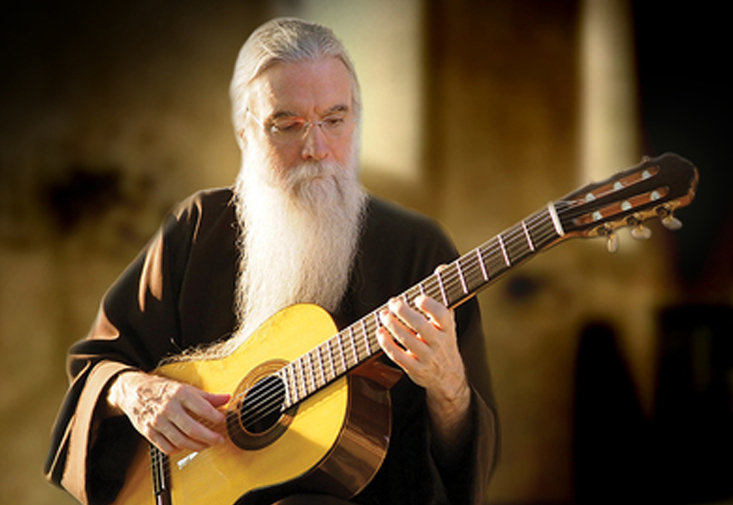 John Michael Talbot is an active motivational minister traveling throughout the world inspiring and renewing the faith of Christians of all denominations through sacred music, inspired teaching, and motivational speaking. 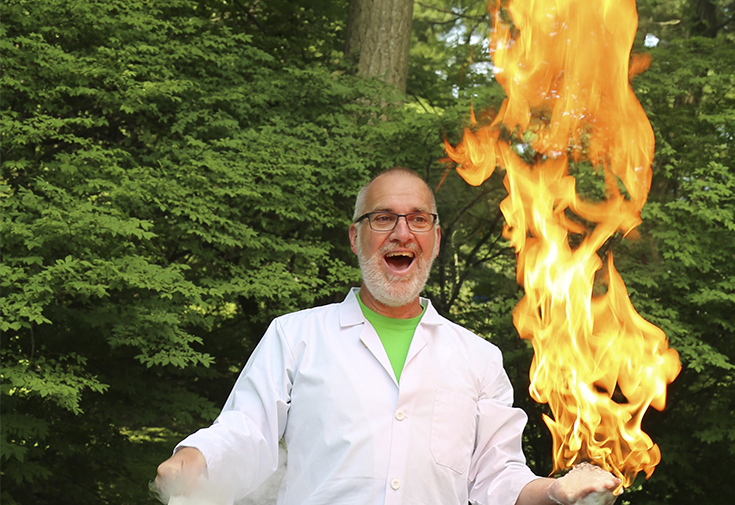 Dr. Dave presents an adventurous, hilarious, creative and fun way to understand science! Be entertained while discovering the secrets of the science behind the Whiz Bang! It's a Whiz Bang! Fun-Time for the whole family. 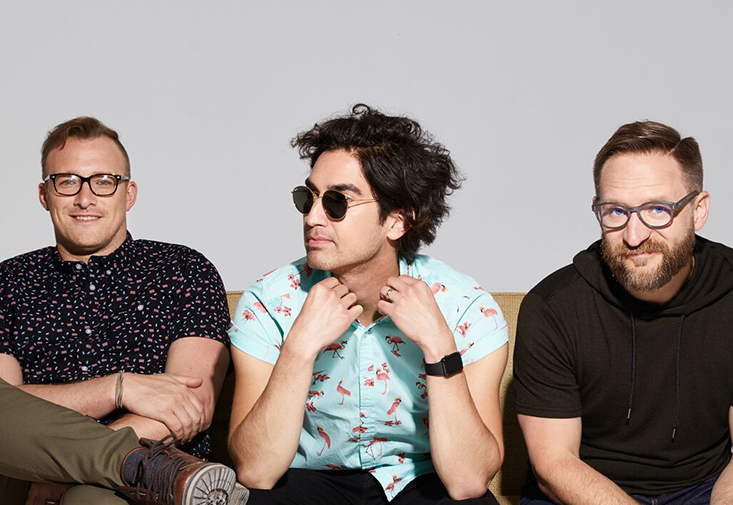 From Toledo, Ohio to the big stage, worship together with this Christian rock band. 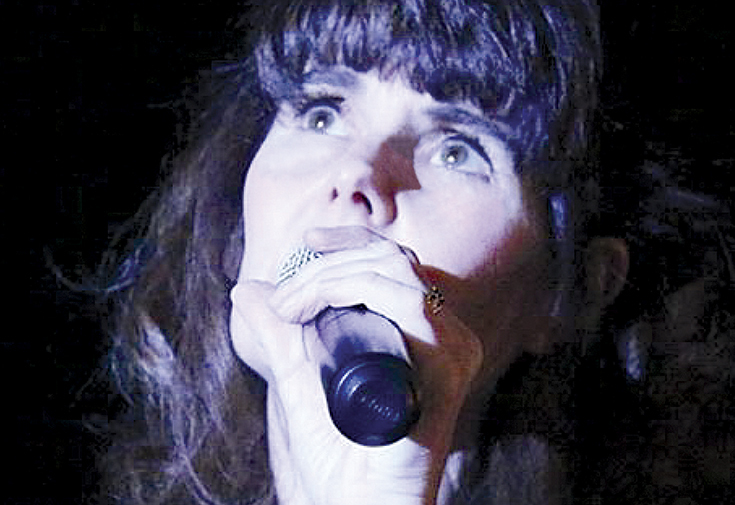 Singer and songwriter of the Christian hit "Blessings", Laura Story makes her second appearance at the Ohio Star Theater. 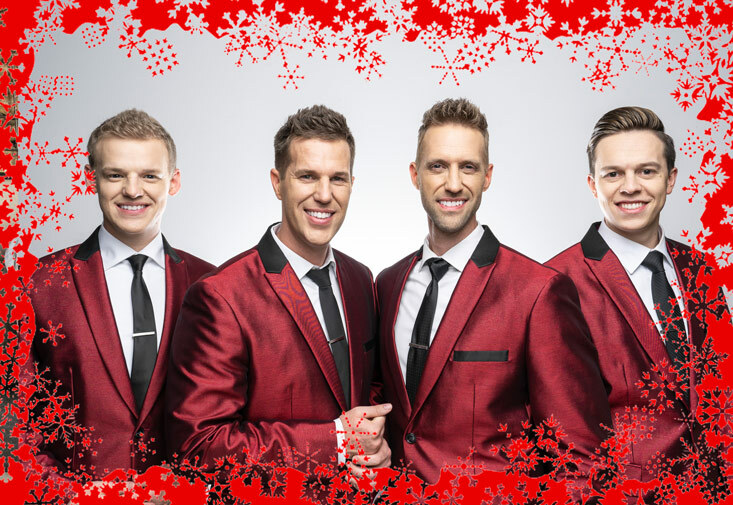 Enjoy old-time Christmas songs with the easy-going smooth harmonies of the Booth Brothers. 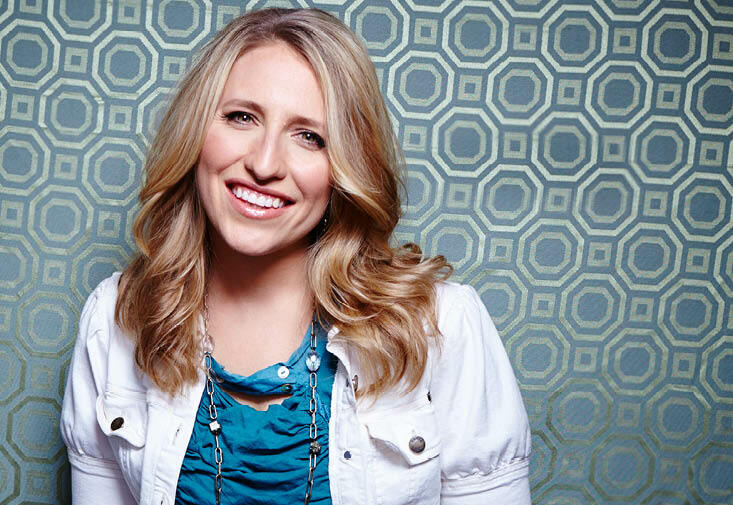 A mix of musical styles melted together by tight, four-part harmony, this unique group hand-picked songs to be message-driven, and theologically sound. Their goal is to spread the message of the Gospel and encourage believers. 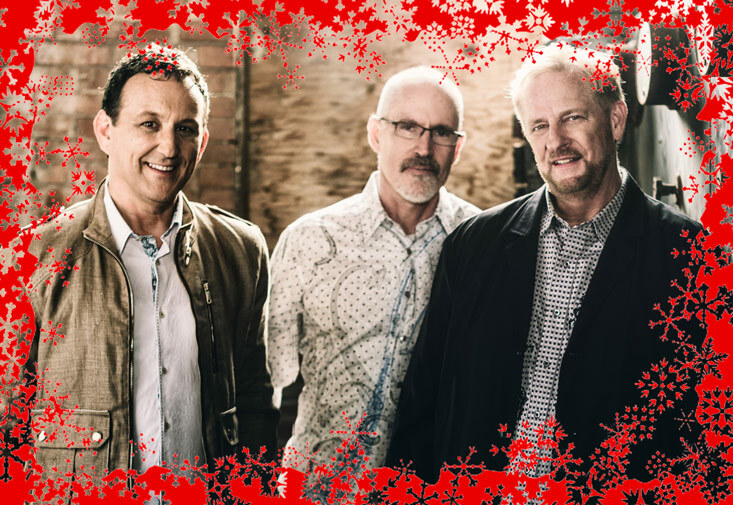 The award-winning Contemporary Christian group, Phillips, Craig and Dean join us for our Christmas Concert Series. 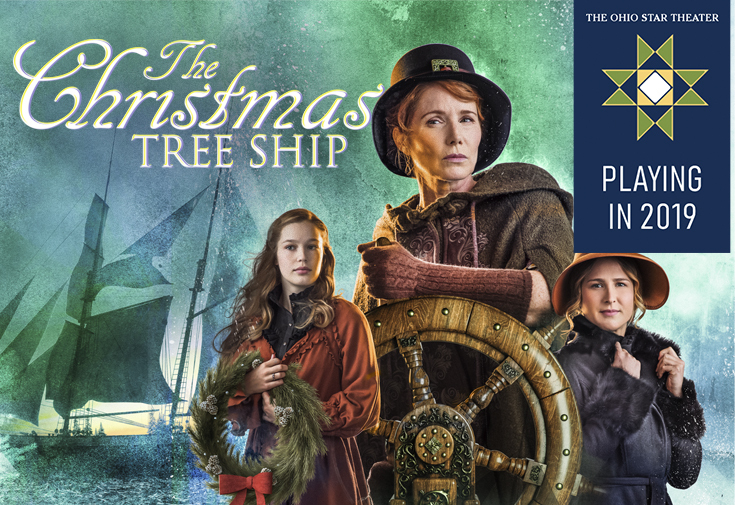 Celebrate the sounds of the season with the women of Point of Grace. 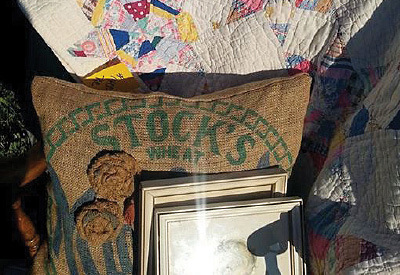 Something for everyone from tractors to bluegrass to sales. Hilarious and heartfelt shows for the whole family. 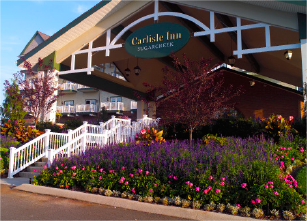 Book your ticket, dinner and overnight stay - all in one package. 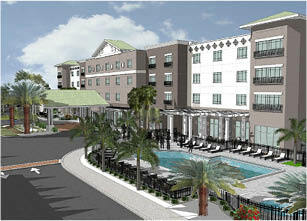 Call 855-344-7547.